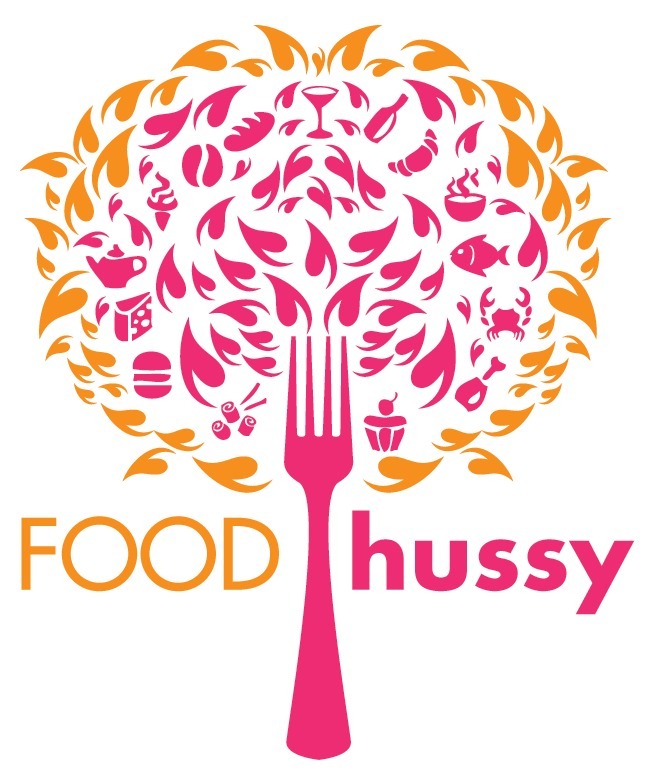 Food Hussy Recipe: Dijon Parmesan Potatoes | The Food Hussy! I love having easy side dishes that go with pretty much any meal and these Dijon Parmesan Potatoes are perfect any day of the week! 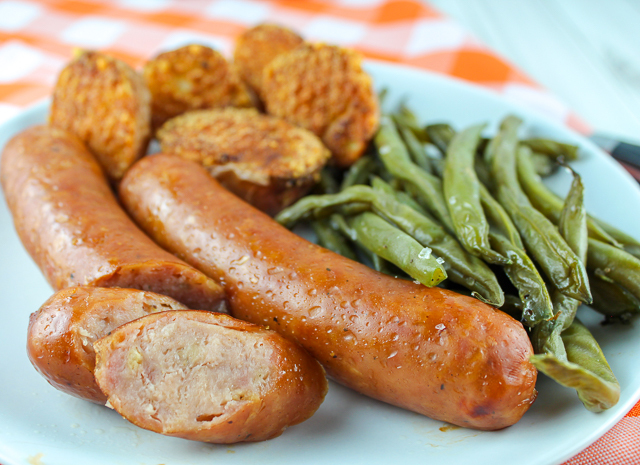 It's such a quick and easy idea and they taste so much better than just plain potatoes!!! I came across something similar when I tried a meal from Plated (those meal delivery boxes) and they used fingerling potatoes but I love red potatoes. Really any small little potatoes will do! I made these little delights in the air fryer because I was cleaning my oven - but you can make them in either. I provided bake time for either. 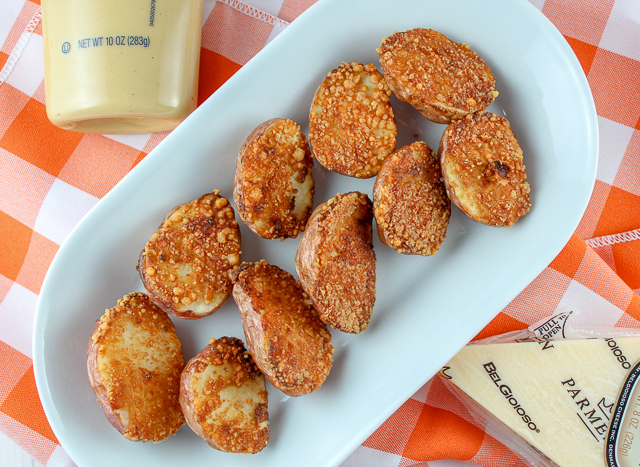 You just slice your potatoes and dip these little guys in dijon mustard and then grated Parmesan cheese. The outcome is a crispy nugget you'll love! Since they're small - they bake pretty quickly and get really crispy on the outside and soft on the inside. I love the dijon mustard is great too - and really lay it on thick so it bakes into the potato! 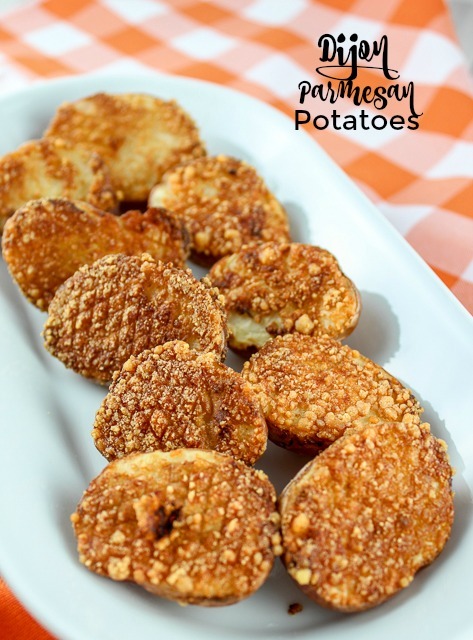 This is a perfect side dish for any meal - you can bake it in the oven or the air fryer - and it's so simple! A little mustard, a little cheese and you're good! They're crispy, tangy and cheesy! Yum! Dip cut-side of potato in mustard and be sure it's all covered - lay it on thick!